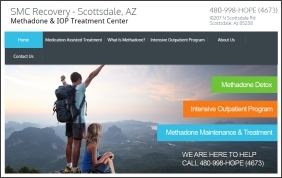 SMC Recovery based in Scottsdale, Arizona opened an outpatient addiction treatment program late last year. 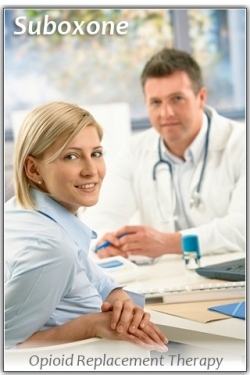 SMC provides a Medication-Assisted Program utilizing methadone and an Intensive Outpatient Program. Both treatment modalities are endorsed by SAMHSA as best practices in the field of addiction treatment. Methadone programs across the USA cover a wide range of prices sometimes as high as $15.00 per day. However, SMC Recovery have implemented one of the most affordable rates in the country at just $55.00 per week. 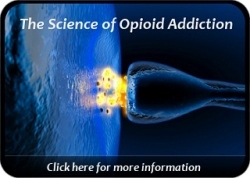 This is an outstanding value for anyone who has been struggling with opiate addiction and it is one of the most competitive rates we have learned of anywhere in the country. Prospective patients are often unable to get started with outpatient methadone treatment because the cost is just too high for them. SMC Recovery have lowered this barrier considerably. We were informed by their staff that this price will most likely be active over the next year consequently providing numerous Scottsdale area patients an excellent opportunity to see if methadone treatment is beneficial in addressing their addiction problem. SMC’s program offers counseling & support in addition to methadone dosing. For more information, visit the SMC Recovery website or contact their staff at: 1-480-998-HOPE (4673).